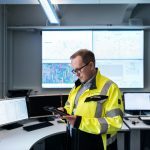 Leppäkosken Sähkö wanted to replace tedious paper maps that relayed static information on work items in the field. Paper maps were inconvenient to use and could not offer current information about work items or the situation in the field. Also, the increased reporting obligations to the Energy Authority demanded more accuracy in the content reported from the field. This meant they needed tools to make gathering and transferring information seamless. 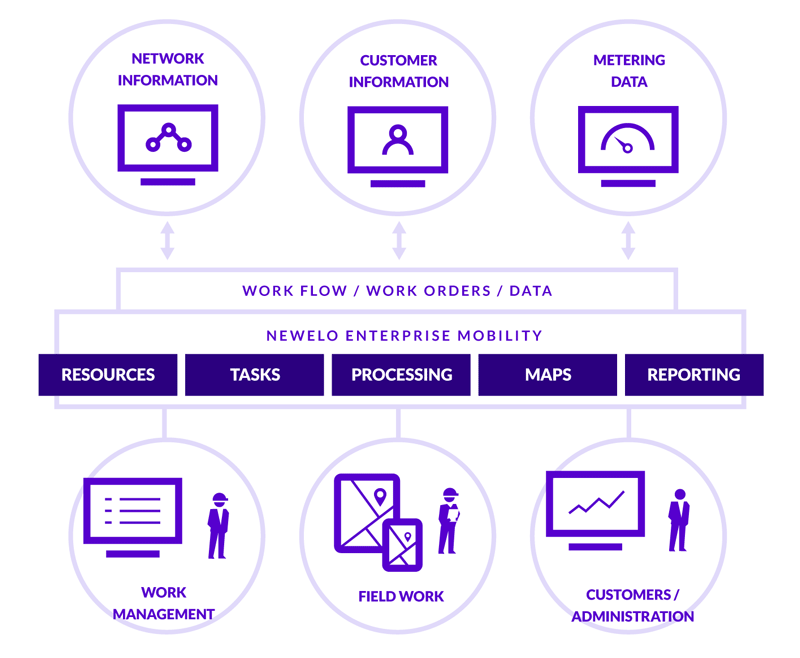 Using mobile work management services provided by Newelo, installers receive real-time information in the field about the location and maintenance needs of the components. Installers can perform their work significantly faster and more easily. Would you like to know how our service can be scaled to fit your own business operations?